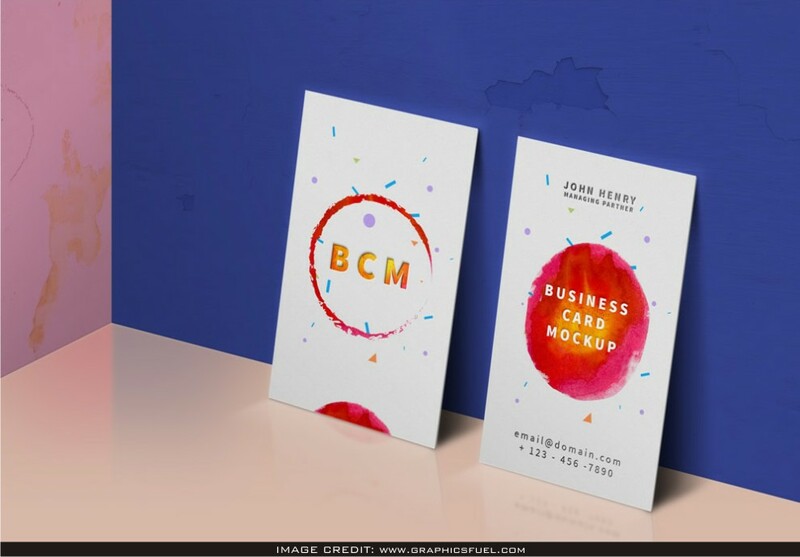 Vertical Business Card Mockup Free Download. Free mockup to give a lift to your designer life. Especial thanks to Graphicsfuel for making this first class psd mockup. Effortlessly add your own design art to this clean mockup.